Delivery time will be between 8am to 10pm. There will be odd hour surcharge of $50, for delivery outside of our standard delivery time. 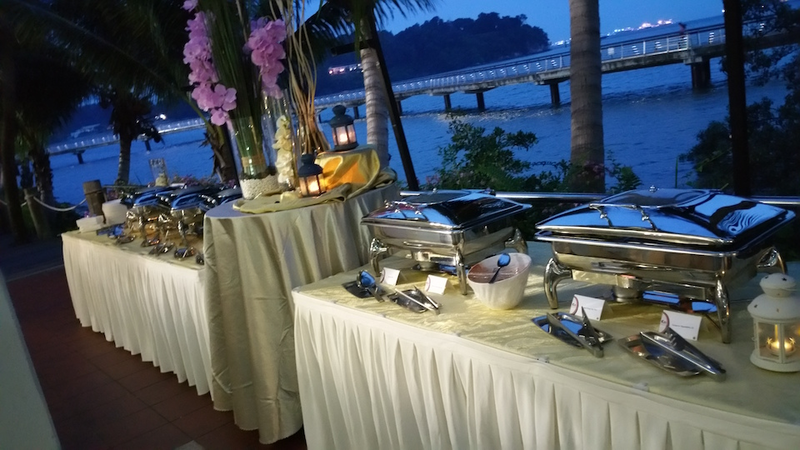 Please take note that CJS Catering Pte Ltd is a GST registered company. 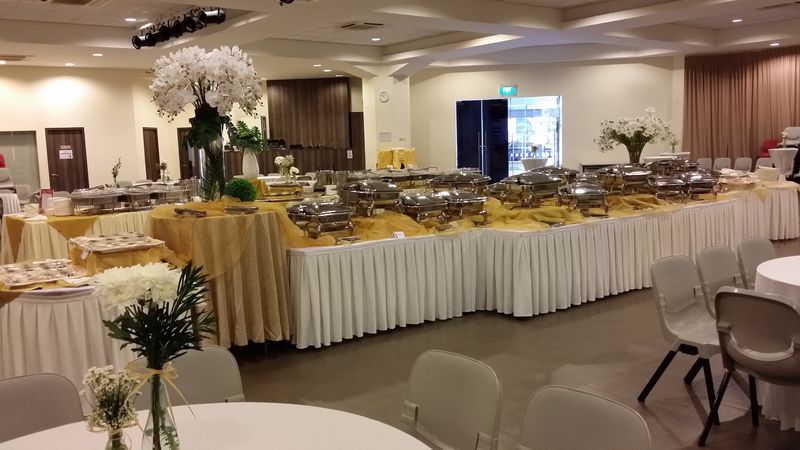 The 7% GST of the TOTAL amount is to be paid directly to CJS Catering. 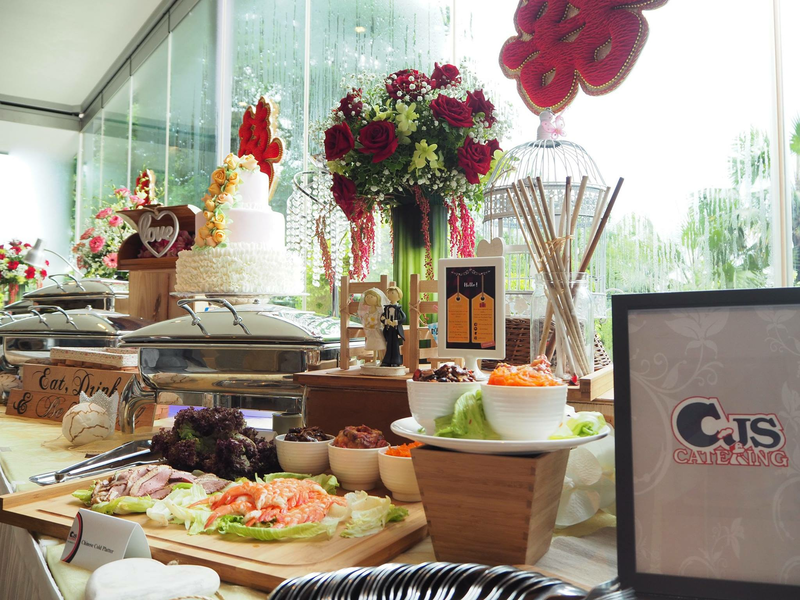 In almost two decade of operation, CJS Catering has always been providing full-service custom catering for a wide variety of corporate, individual and college-related events throughout Singapore. 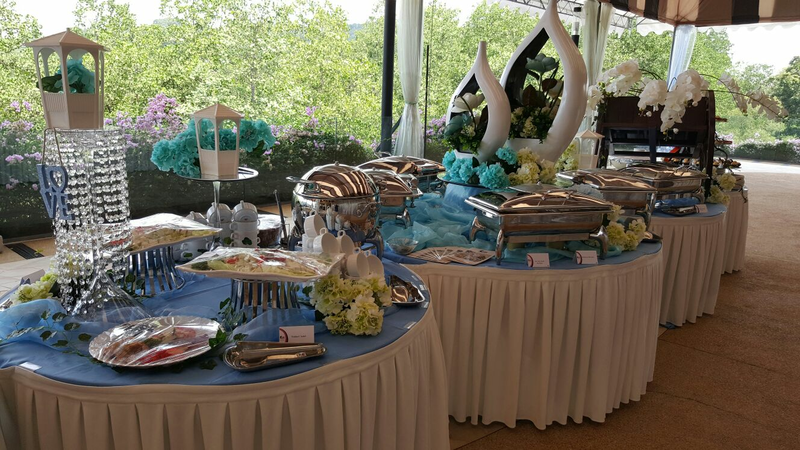 Dedicated to excellence in food quality, preparation and presentation, and renowned for imaginative décor, we cater functions both small and large. 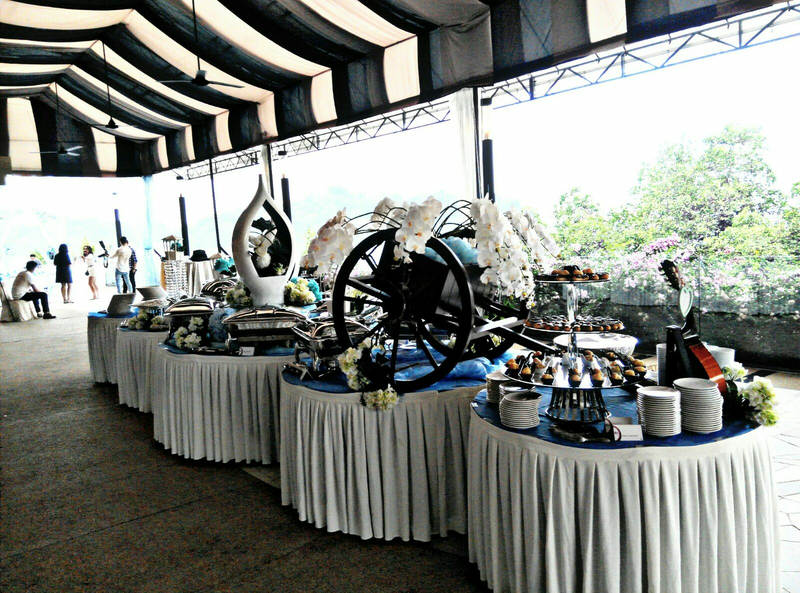 Whether you are planning a buffet, seated dinner, cocktail party, corporate functions, BBQ or other special event, our team of international chefs and event planners can offer you innovative cuisine that’s tailored to your palate, ideal for the season and perfect for the chosen theme of your event. 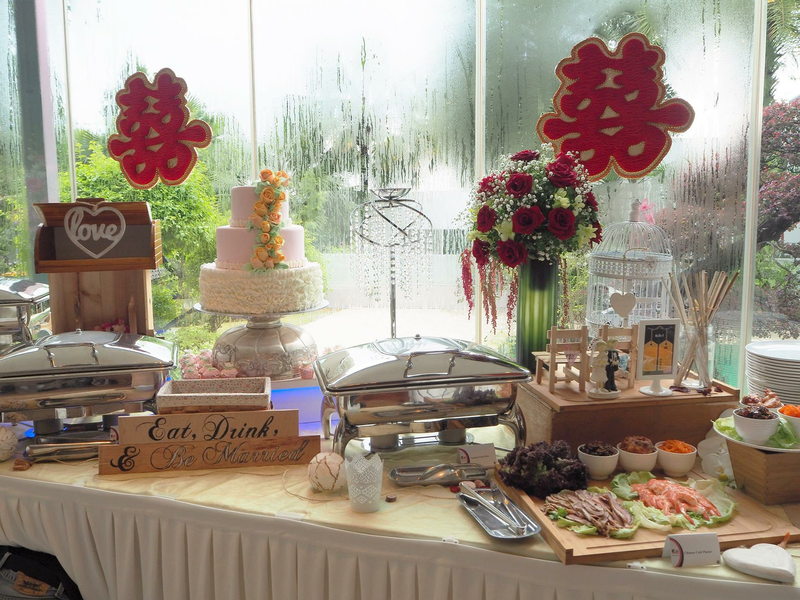 Their culinary expertise can provide international cuisine, savouries, tim sum and exquisite pastries to suit your menu, your taste and your budget. Our entire Service Staff has extensive backgrounds in the food and restaurant industry and sets the standard for professionalism and excellence in this. 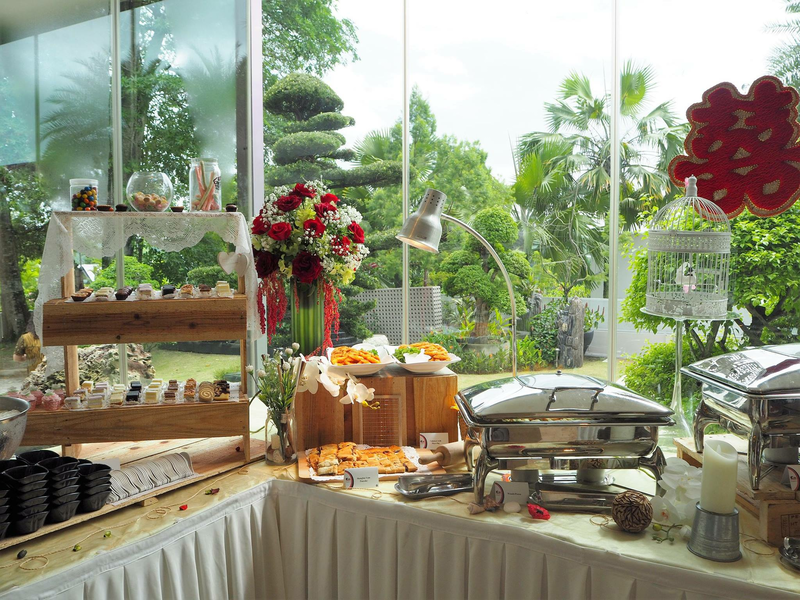 They are able to ardently focus on their respective details as well as collaborate to anticipate and prepare for everything associated with your gala. 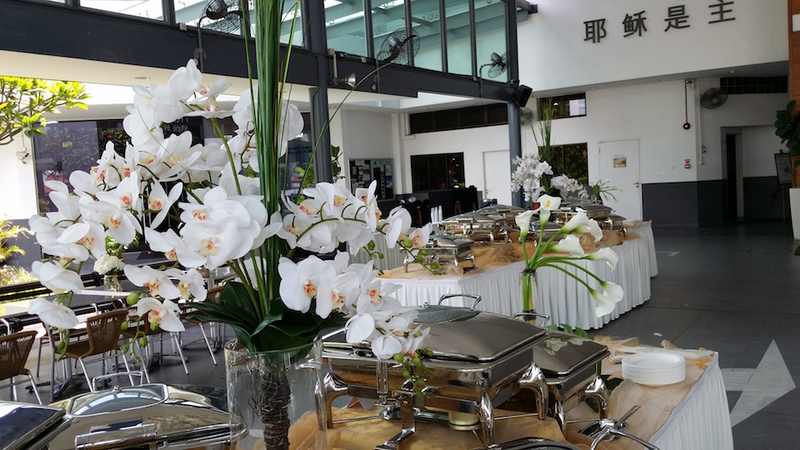 Their exemplary customer service skills will not go unnoticed during your event. 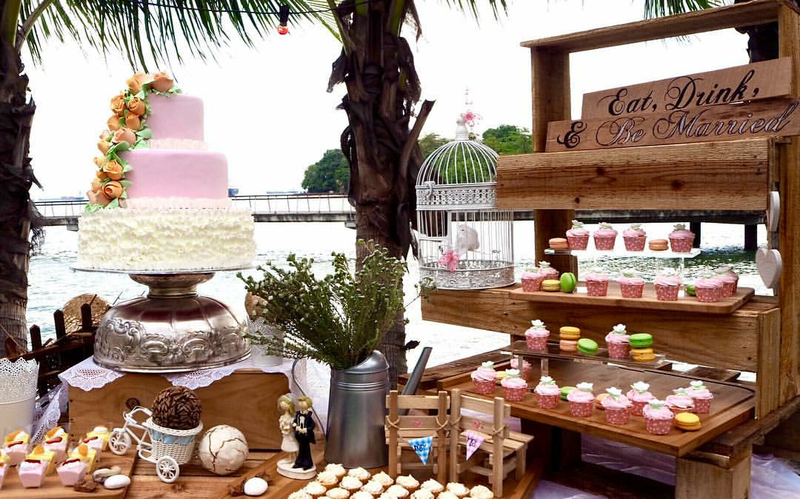 To bring your thematic dreams and aspirations vividly to life, our award-winning décor services can create designs for any and all occasions. Order must be made 5 working days in advance (Subject to availability) . Change/ Cancellation of order must be made at least 3 working days in advance. An administrative charge is applicable to any change/ cancellation of order made less than 3 working days. We reserve the right to change the menu item to another with equivalent value without prior notice, due to seasonality. Foods are best consumed within 2-3 hours upon delivery. Actual delivery time may vary from 30 min before/ after the stipulated delivery time. 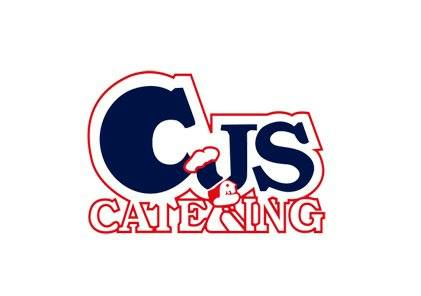 Your customised order request has been successfully sent to CJS Catering. 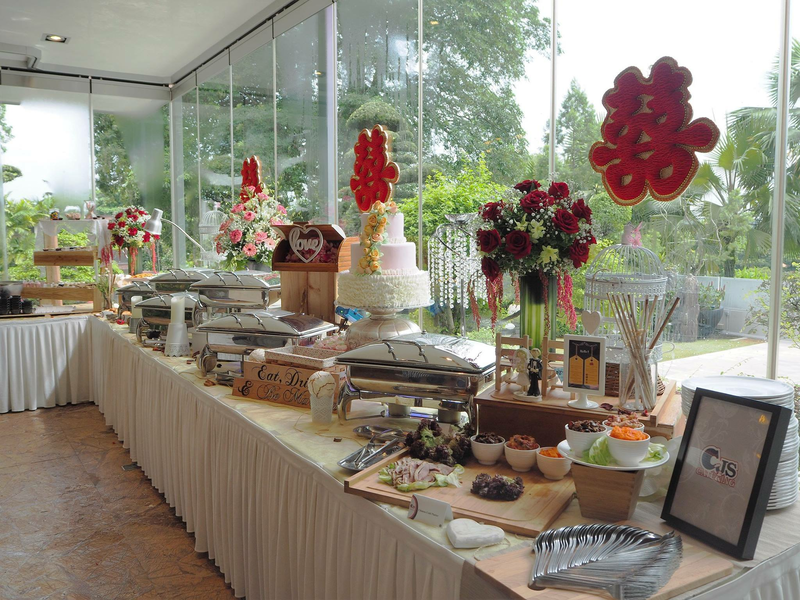 Your will be notified when CJS Catering respond to your customised order.